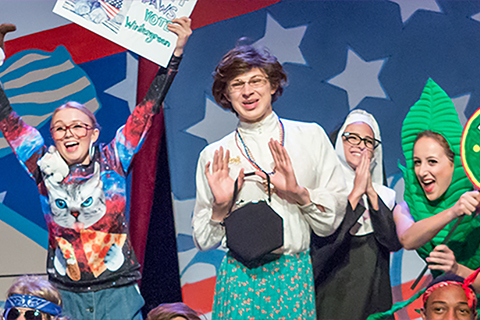 If you love the theatre, the Department of Theatre Arts will provide you with the faculty, the tools, and the supportive community of fellow artists you will need to realize your theatrical dreams through rigorous training and study. Here, you will learn by doing. 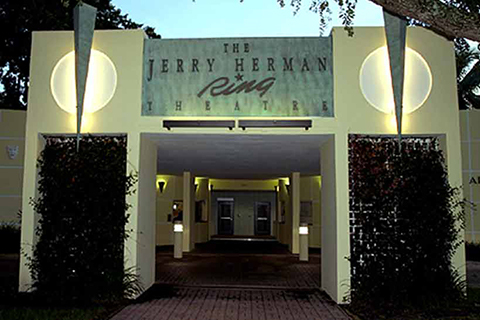 Every year, students work alongside professors to produce a full season of plays and musicals at the Jerry Herman Ring Theatre, gaining a thrilling array of hands-on theatrical experiences in a pre-professional theatrical setting. In addition to the liberal arts B.A. 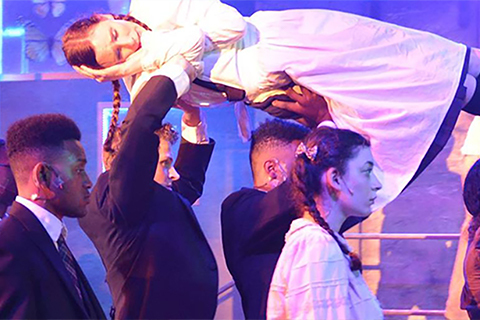 degree in theatre arts, students may choose to pursue B.F.A. degrees in acting (by audition), musical theatre (by audition), theatre management, stage management, and design/production. 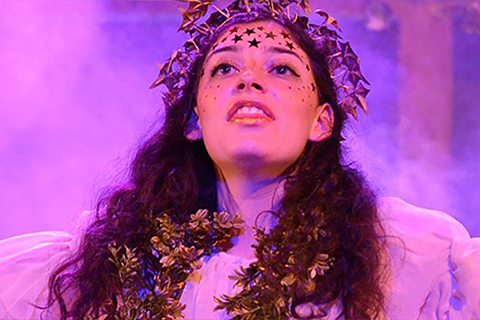 Regradless of the path you choose, your training as a theatre major will focus on you as a person and as an artist, preparing you for lifelong success both inside and outside of the theatre. 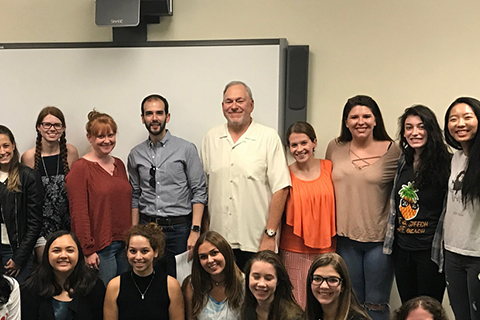 Broadway Leaders Visit : UM Theatre Arts invites industry leaders to talk about careers on the professional stage. Save the Date! Monday, March 11, 2019, at the Clurman Theatre in NYC. Click here for more details and to RSVP! 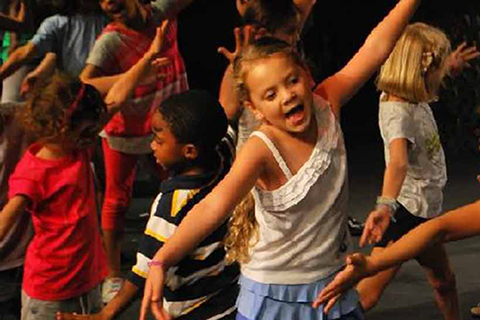 Summer Academy : The Summer Theatre Academy at UM promises six weeks of fun and learning! 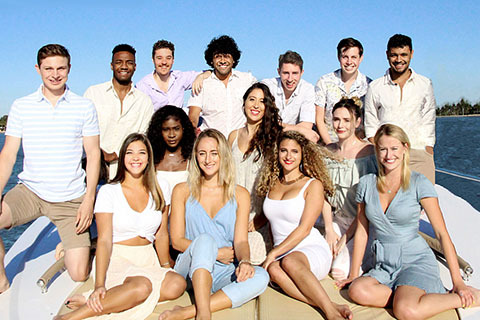 Ring Theatre : All performances feature UM students. Click here to go to the website.